Several factors may cause a biological indicator test failure, and a single failure is not necessarily an indicator of faulty equipment. It is important to retest your sterilizer as soon as possible. Your sterilizer monitoring report will show you a list of recommendations in case of a failure, however you can find more detailed help below. 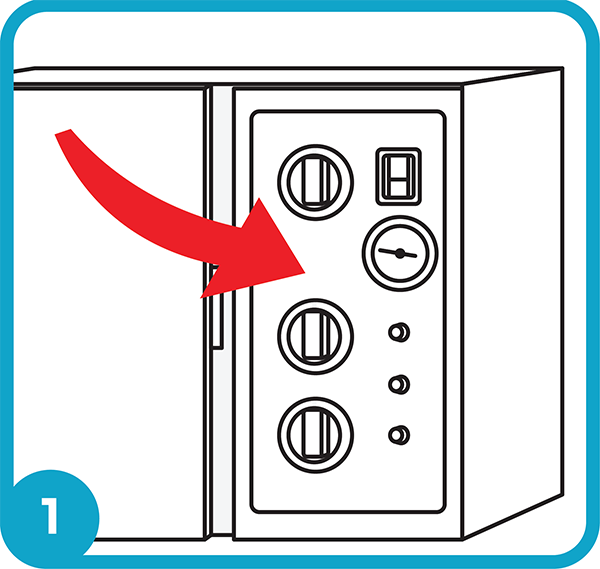 Check to ensure the sterilizer was set using the proper test conditions (Temperature, Time, Pressure). Most steam sterilizers operate between 250 – 270 degrees F. Temperatures outside of this range will likely fail to kill all organisms. Verify that the sterilizer was not overloaded when the strip was run. 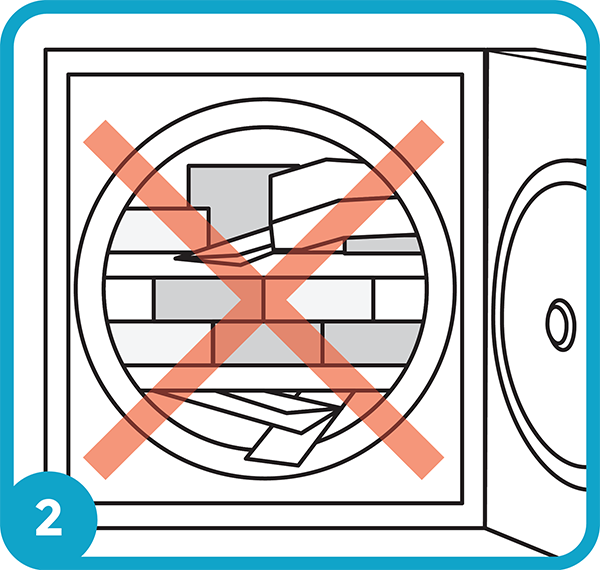 It is important not to exceed the load capacity as it is listed. The steam/heat/vapor must be able to flow around each item being sterilized. Check the door gasket on the sterilizer. 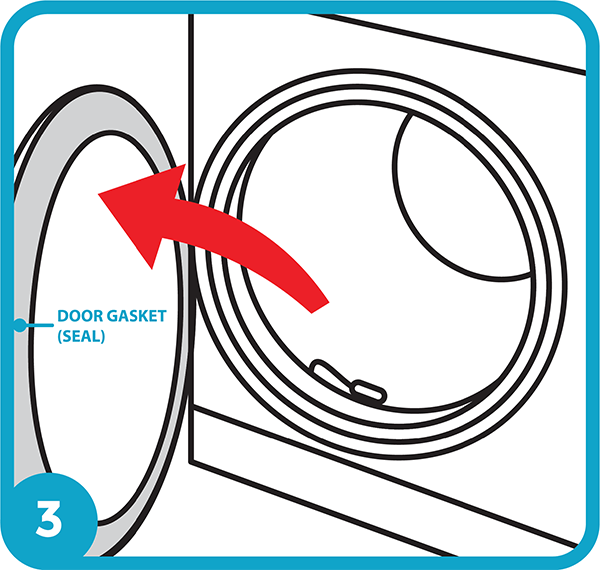 A cracked or improper fitting gasket will impair the ability of the sterilizer to reach the proper pressure. Loss of pressure can result in inadequate sterilization. More information can be found by viewing the CDC's Sterilization Practices. Or call 1.800.647.9881 to speak with one of our technicians.